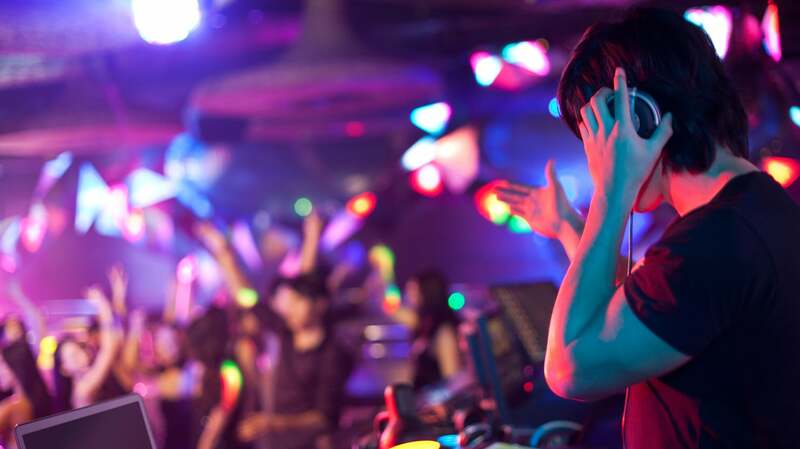 Do you live for hot nights under hot lights at the top party places in the world? 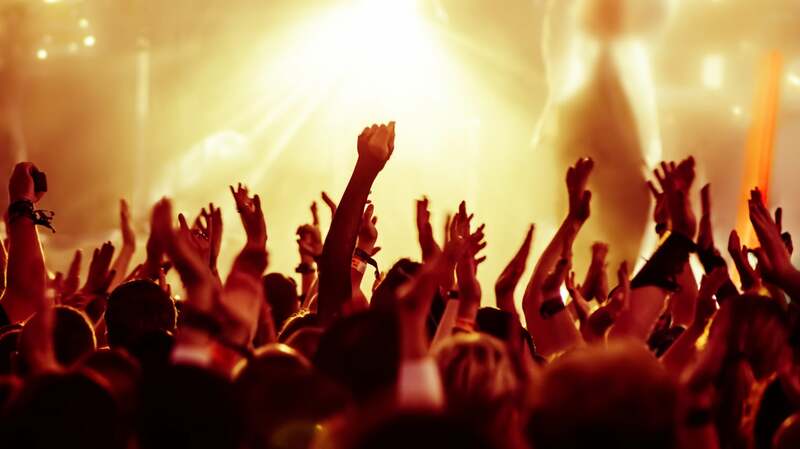 Whether you're into dancing, mingling, or listening to electrifying live music, the entire globe can be your dance floor. All you need to experience some of the best party destinations in the world is a suitcase full of killer clothing and your imagination. Let your sense of fun guide you as you pub crawl through Europe's brightest cities or cut a rug by the beach at one of the spiciest tropical holiday destinations. Here at Expedia, we know that you'll be restless until you can say you've experienced the thrill of getting right to the heart of the international party scene. We want to make sure you have plenty of cash left over to buy drinks for the celebrities and socialites you're sure to bump into. In addition to making sure you enjoy unforgettable nights, we can also help you plan fun excursions during the day. If you're the kind of person who thinks of the moon as a disco ball and believes that the day truly begins at midnight, the flexible packages and itineraries for party holidays available on Expedia.com.au are meant for you. As the world's largest online travel company, we offer the cutting-edge booking technology, the extensive library of activities, and the human touch you need to plan flawless trips to the planet's top revelry locations. Are you ready to take your place behind the velvet ropes at the world's hottest events? We believe that nothing should hold you back from finding the experience that's just right for you. 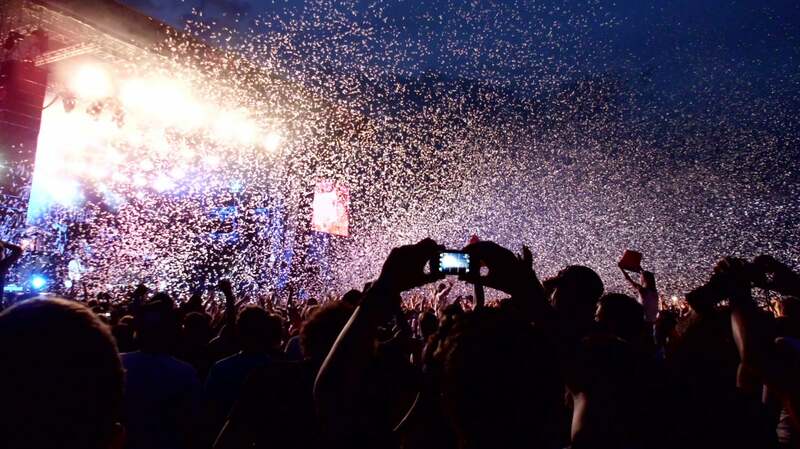 Get the party started by booking the guaranteed best deals on airfare and hotels at Expedia.com.au right now. If you're looking for a nightlife destination that promises to keep all your secrets, visit the hottest Las Vegas party places. 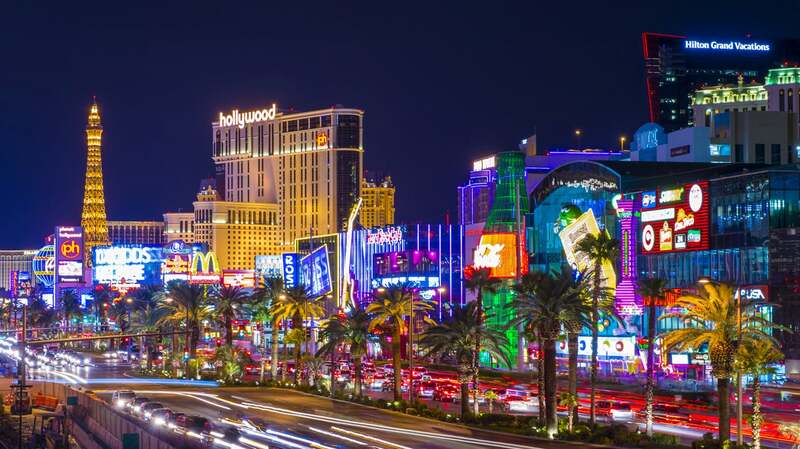 Sin City's sizzling casinos and amazing live shows are just the start of what you'll experience when you come here to let loose. 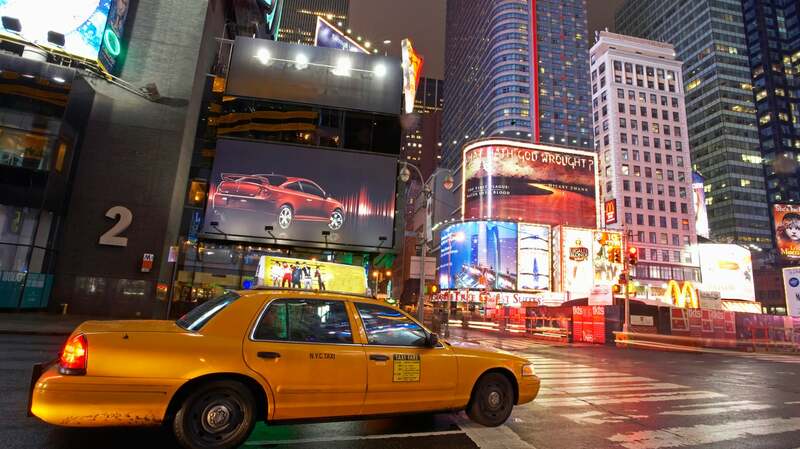 Cruise the Strip in search of hot nightclubs and bars that will twist your mind and push your body to its limits. Even though you're coming here to party, there are plenty of ways to be dazzled while the sun is still up. Plan amazing trips to places such as the Red Rock Canyon National Conservation Area, the Pinball Hall of Fame, the Neon Museum, the Hoover Dam Bypass, and the Stratosphere Tower. 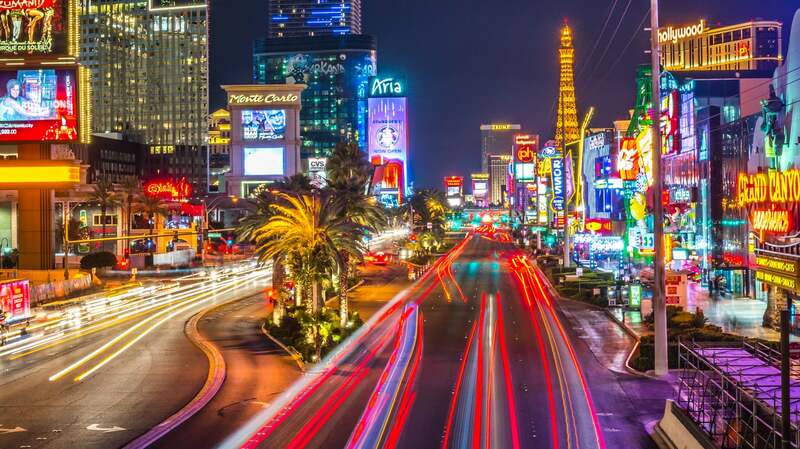 The iconic monuments that decorate the legendary Las Vegas casinos will have you seeing Paris, Venice, and Egypt all in one day, without ever leaving the city's main artery. 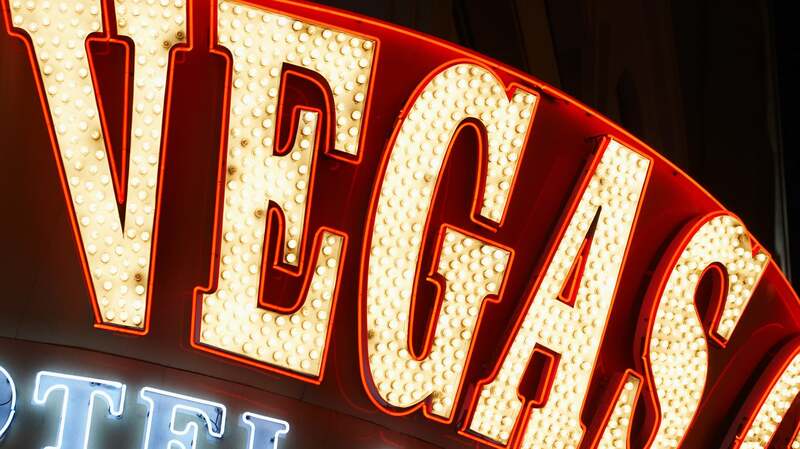 Are you ready to experience all the sparkle and temptation that the Las Vegas night life scene has to offer? With Expedia's super low prices, you'll never gamble over getting the best deals from airlines and hotels. 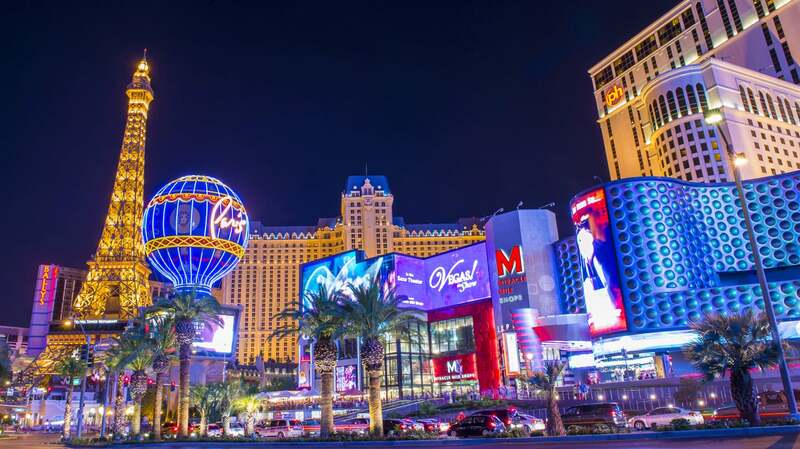 Experience more perks and travel choices by booking your Las Vegas holiday right here on Expedia.com.au today. 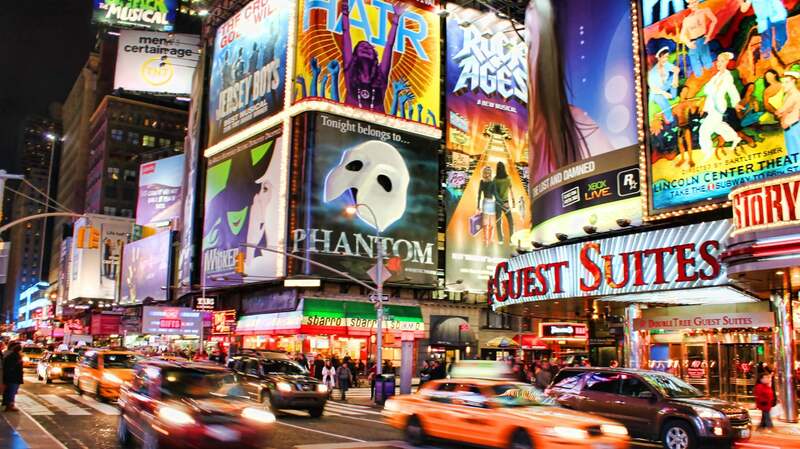 Whether you're looking for cool jazz bars or manic nightclubs, New York offers unparalleled nightlife. See celebrities, models, artists, and stockbrokers come out to play when the moon is high. 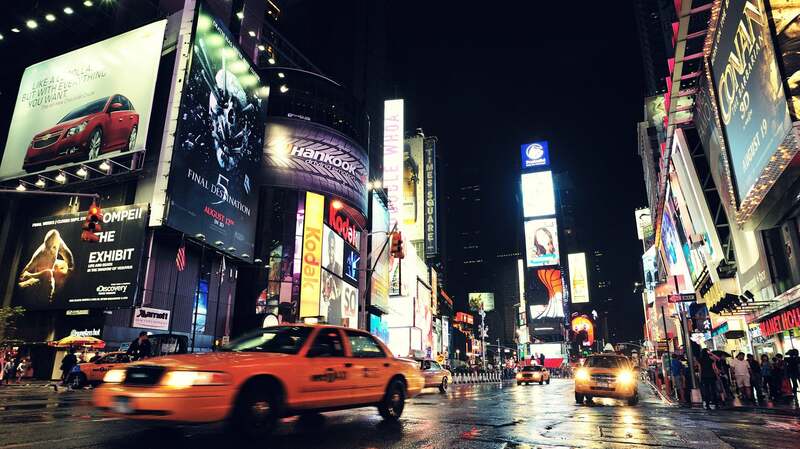 The clubs and bars stay vibrant all night in the City that Never Sleeps. 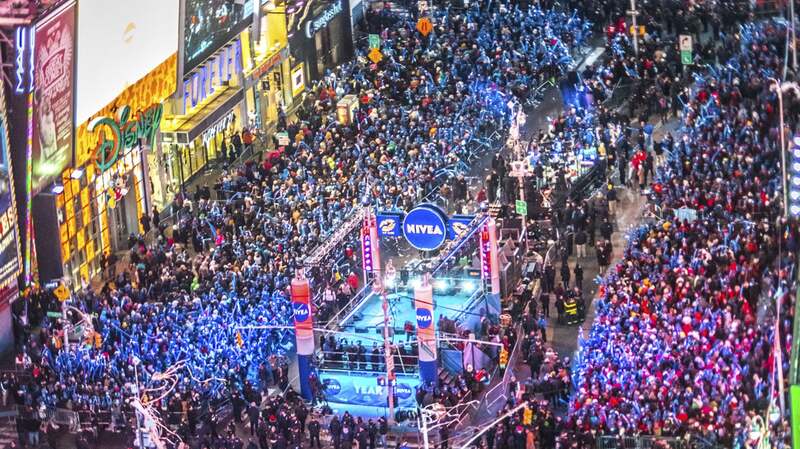 When it comes to absorbing the pulse-pounding energy of New York nightlife, out there starts here at Expedia. Bar hop through Manhattan or learn the secret passwords to hip joints in Brooklyn; nothing beats the thrill of uncovering the hottest New York party locations. There's no telling what you'll see at underground clubs or posh bars that pepper iconic neighbourhoods. You'll have the freedom to put on your best outfit and dance all night or sit by the bar and take in the surrounding energy. When you're done burning the midnight oil, grab a comfy hotel. The travel experts at Expedia.com.au can help you plan with flexible accommodation options. 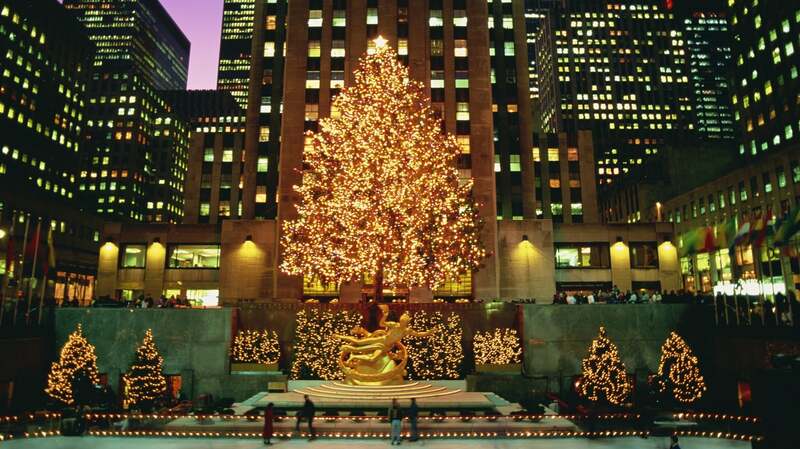 Bundle your flight and hotel without accumulating travel bills as high as the Empire State Building. As the world's largest online travel company, we live by the idea that nothing should hold you back from the perfect experience. 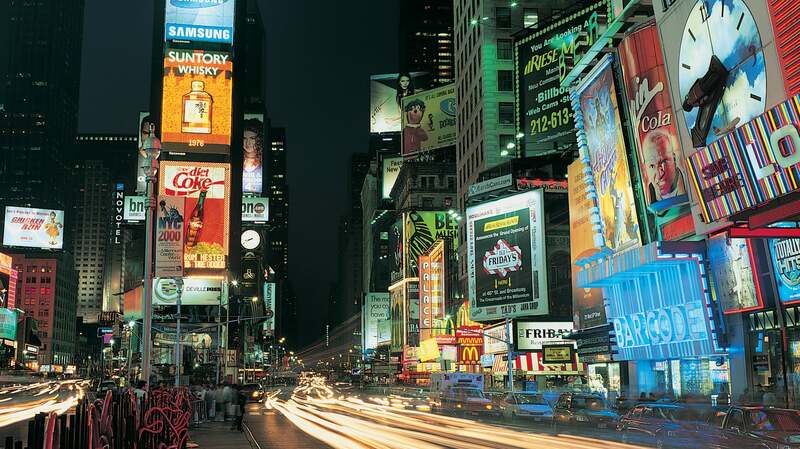 Pack your bags, hold onto your glow sticks, and dance on over to the deals at Expedia.com.au today. Get ready to curl up with a cold one or dance the night away among international travellers in the heart of London nightlife. Whether you want to visit a posh and pretty wine bar or discover the next big thing in music at a gritty club, you'll find it when you stay up late. 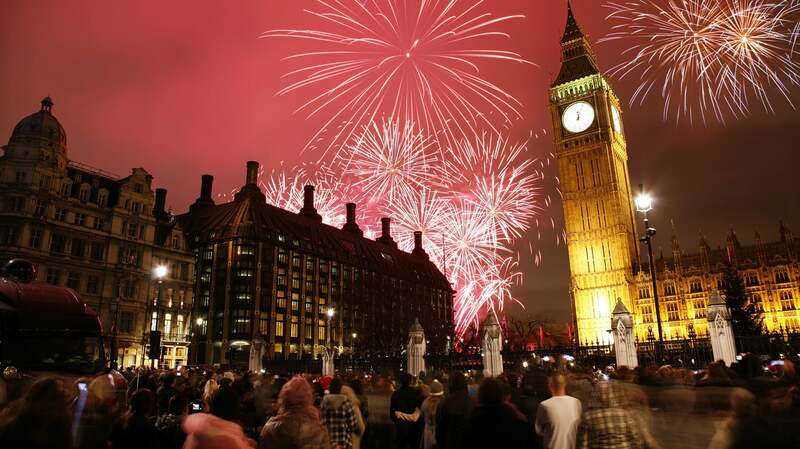 If London party locations are calling, answer with exclusive travel deals at Expedia. As you map your way across the nightclubs of London, consider all that its unique neighbourhoods have to offer. 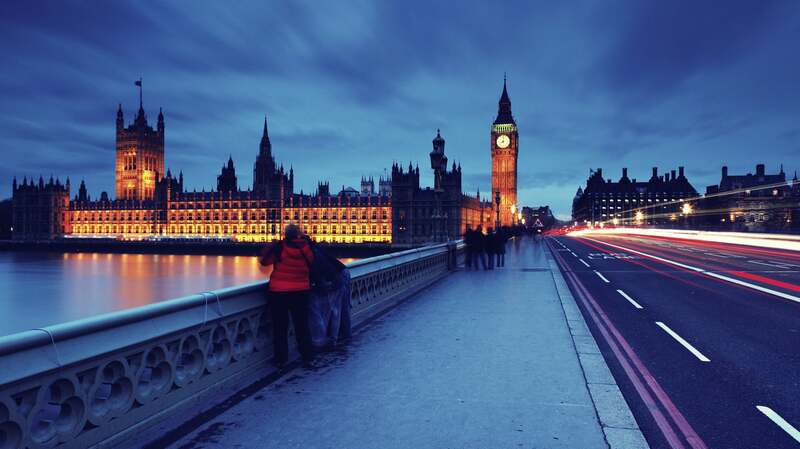 After partying until dawn, recuperate with daytime activities--from drinking tea to drinking in all of London's best attractions. You'll have a little extra pep in your dance moves when you see how much money Expedia can save you. We offer more hotels, airlines, choice, and flexibility when it comes to planning a trip to visit London's hottest party places. Our customer service agents are available around the clock to deliver the human touch and provide insider tips. Are you ready to pack your bags and dance the night away? 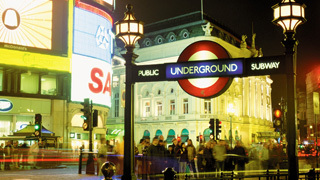 Plan a London holiday to remember right here on Expedia.com.au today.